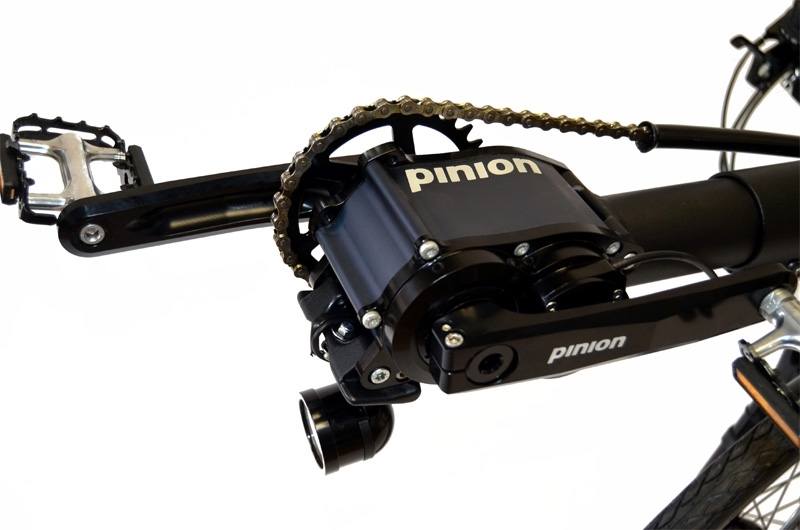 Basic model Toxy-ZR, with innovative Pinion C1.12; 600% 12-speed crank drive for maintenance-free marathon distances; including Magura MT4 hydraulic disc brakes. Front Mudguards 20“; SKS, extra long, black plastics, incl. stainless stays.